The mood at the Gartner Symposium/ITexpo 2018, conducted last week (13 – 16 November) in Goa, was full of optimism. The improving macroeconomic conditions in India and optimism from global CEOs puts India in the spotlight once again. 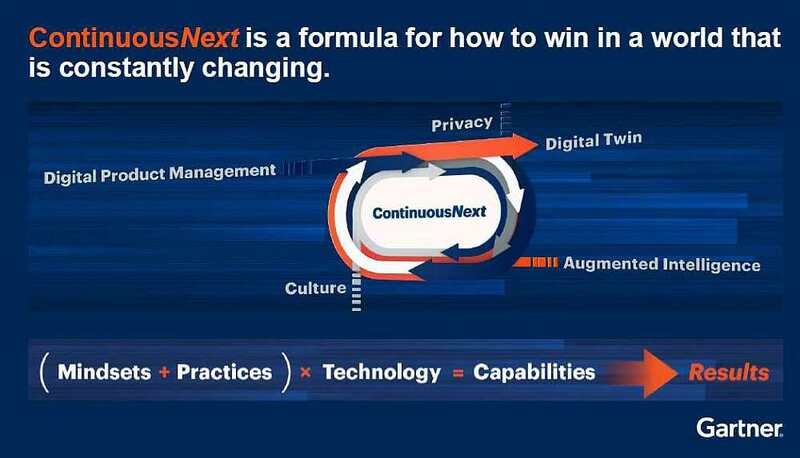 However, that was topped with an urgent message from Gartner to CIOs and business leaders – prepare for continuous change and adapt. In fact, the theme for this year’s symposium is Continuous Next. Explaining the theme, Ramamoorthy said Continuous Next is a strategy (and a formula) to succeed in a world that is constantly changing. It requires a new mindset + practices. “If companies pursue a strategy and rapidly adapt to what’s next, there is always going to be something next — they will be ready to deal with, and sustain rapid change,” said Ramamoorthy. Gartner is positioning Continuous Change as a model for organisations who want to move beyond digital transformation. As Ramamoorthy explained, “there is a formula” to it that includes: agility, embracing perpetual change, thinking differently, changing mindsets leading to new practices, which then leads to new capabilities. And then bringing in technology to create new, higher impact results and outcomes. This will in turn create an environment on where the momentum can go beyond digital transformation to the Continuous Next. While CIOs are very eager to transform the organisation, they face some barriers. A Gartner study shows that 46% of CIOs reported culture as their biggest barrier. “Culture doesn’t have to be a barrier. It can be influenced by leadership. Our research shows that change is stressing employees in organisations, we need an enterprise technology profile that shows the next mindset,” said Ramamoorthy. Among the other barriers that Gartner identified in its study is the power struggle over data policies. Ramamoorthy said this must be addressed by CIOs if they have to succeed in their digital transformation journeys. 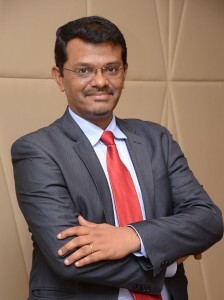 Partha Iyengar, research vice president and distinguished analyst at Gartner said culture is the number one global challenge for digital transformation. It is also prevalent in India. The number two challenge in India is the skill shortage. 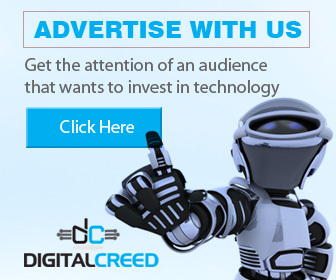 “Businesses are struggling with both of those issues in terms of, as you drive digital transformation, how do you actually transform the culture of an organisation, and there the command and control culture that is inherent in India. Strong hierarchies are another significant barrier in terms of changing culture. So that needs to be addressed,” said Iyenger. Gartner analysts suggested approaches to deal with the culture barrier, and one approach is to ‘Hack your culture’. That can be translated to: If culture is a barrier to your success, be part of the solution. Take ownership of culture, shift authority so others can act on it, and implement a culture hackathon. 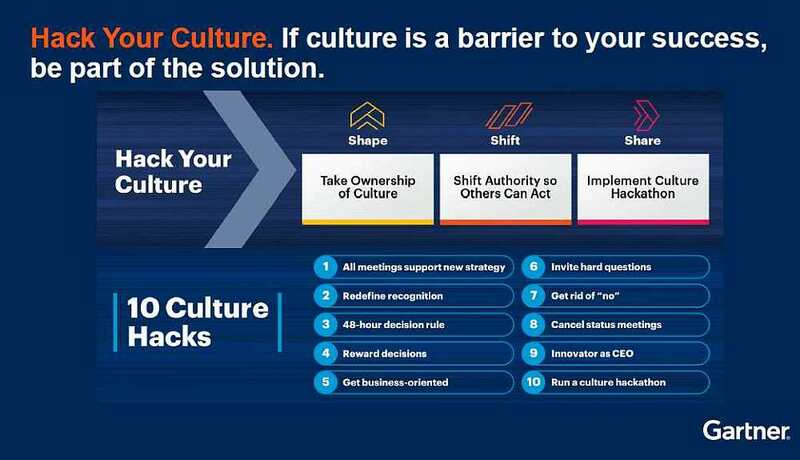 Gartner also suggests 10 culture hacks that CIOs can adopt (See image below).